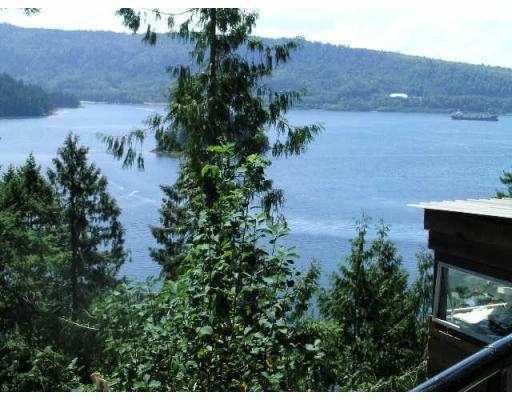 A magnificent Log Residence majestically perched high above waters' edge with unobstructed ocean views of Indian Arm. Enjoy all day sunshine with ambience fromthis home equal to any Whistler Chalet-style Home. Lot Size 6555 Sq. Ft.